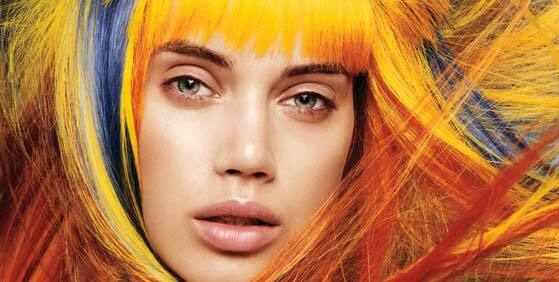 Pure plant-sourced, Aveda all but began the organic trend in hair care twenty-plus years ago. When you shop our Aveda hair products, you will find texture lotions infused with organic marshmallow root, hairsprays- air-infused technology propels them, shampoos and conditioners with complex natural aromas change your mood as well as your hair. Experience the spirit of leaves, stems, petals and roots. 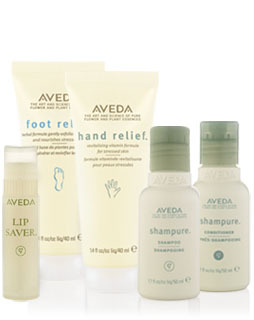 The living world of nature is present in cleansers, hydrators and blends for face and body. Plant-derived ingredients help rebalance, create clarity and radiance- enhancing your skin’s overall well being. 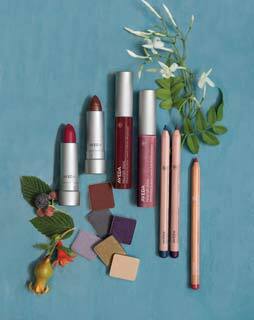 Nut-seed pigment from Brazil, cinnamon from Madagascar, ripe berry anti-oxidants are just some of the natural ingredients infused into the makeup for face, eyes, and lips. Colors that reflect the richness of nature’s palette; formulas made with luscious conditioning plant oils caring for your skin and the Earth.